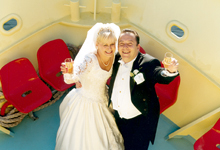 Welcome aboard our brand new, purpose built luxury wedding cruiser, the South’s most prestigious, all weather vessel. She has been purpose built with total comfort in mind. 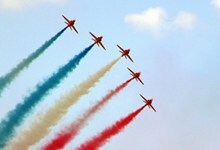 We offer a high level of personal service and have a 100% safety record, supported by a team of highly trained uniformed staff to ensure that even the most detailed wedding arrangements are seamless. Please see our FAQs page - we have answered many common questions here and will continue to add to this list as further questions arise. 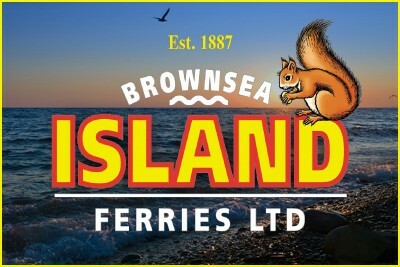 Copyright © 2019 Brownsea Island Ferries Ltd. Legal Notices. Site by TheNetShop.